How well do you know Guernsey’s beaches? 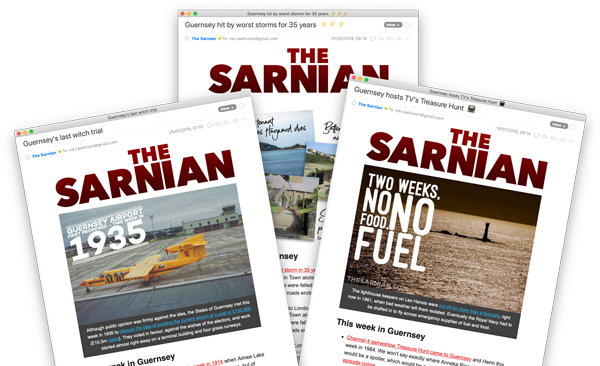 Test your knowledge with this crossword that mixes clues about the island’s various beaches, bays and coves, with general knowledge teasers. 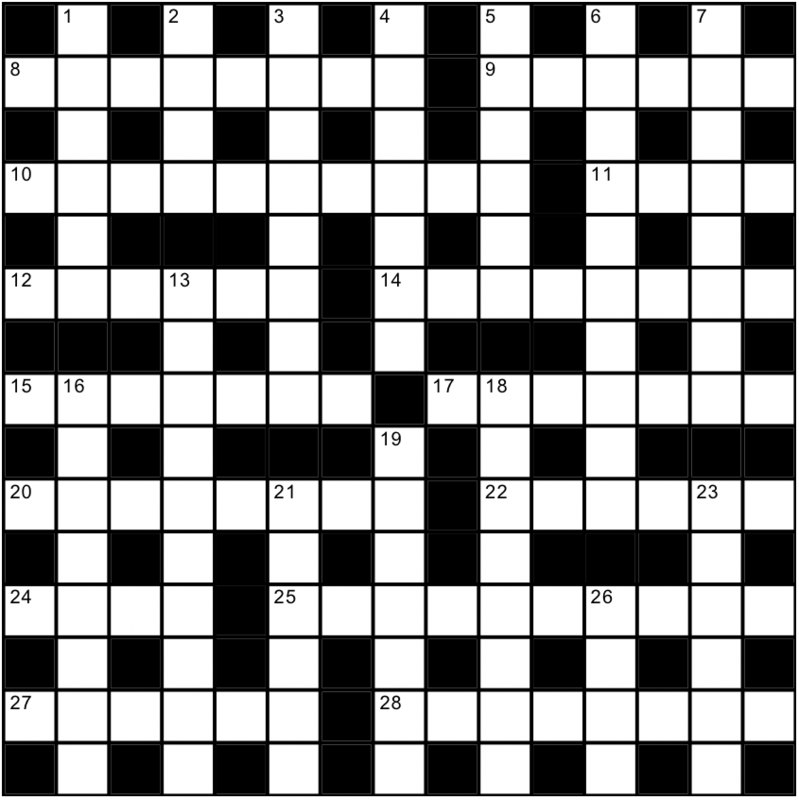 Click here to download this crossword as a ready-to-print PDF, or click here for the solution. The comedian had yet to find fame in the movies – or fully exploit mime.